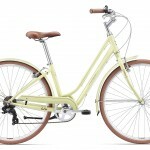 Responsive, energetic and determined, this bike makes big days in the saddle all the more magical. 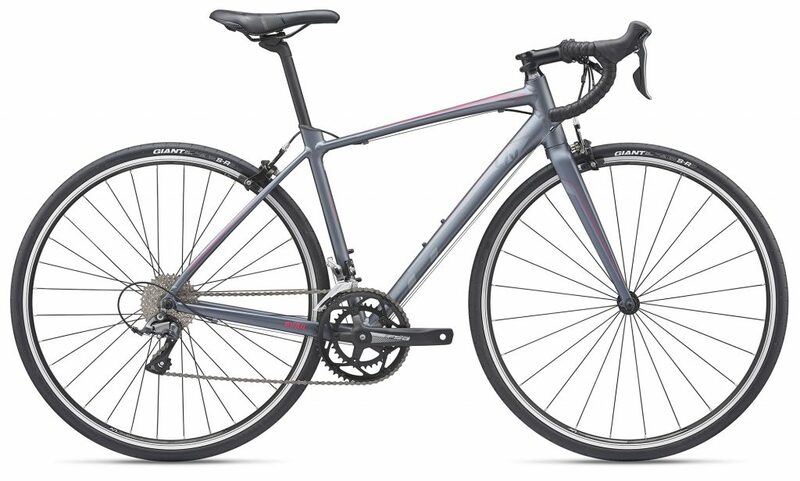 The build irons out the roughness of the road and you’ll experience the comfort and freedom to settle in for endless miles. 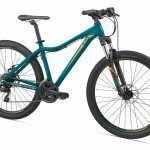 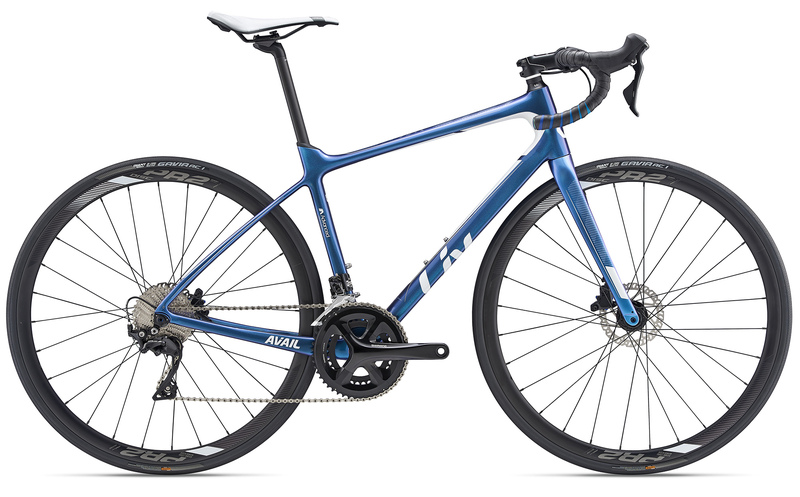 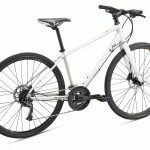 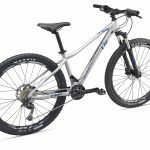 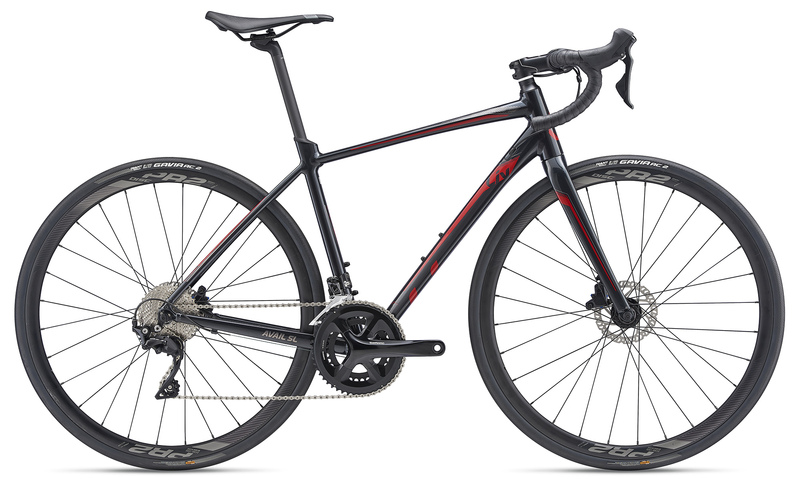 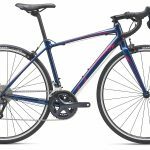 Complete with disc brakes on the SL and carbon models, this bike exhibits stopping power in any condition, and can accommodate larger tire sizes to tackle choppy pavement with both climbing agility and descending composure.